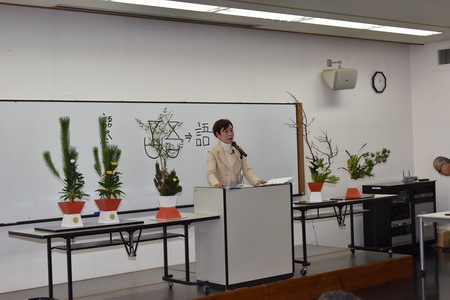 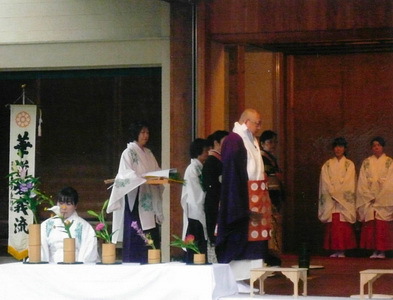 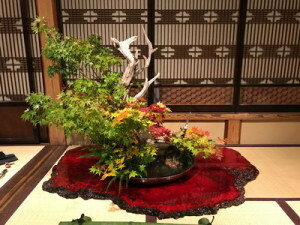 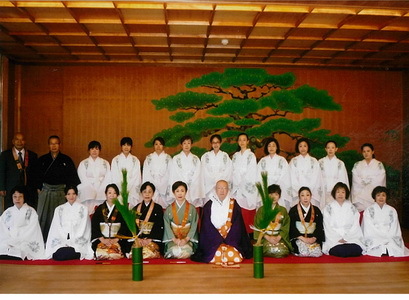 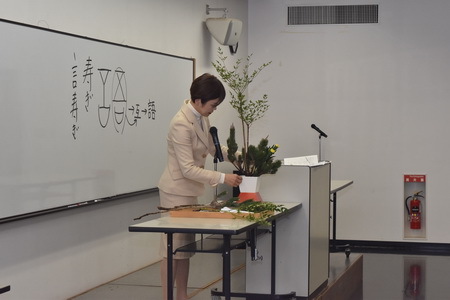 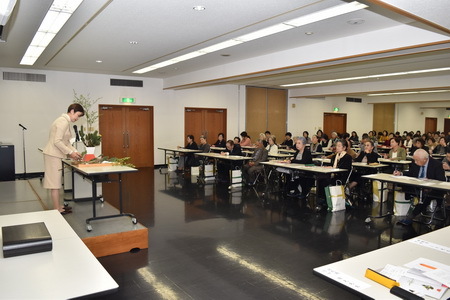 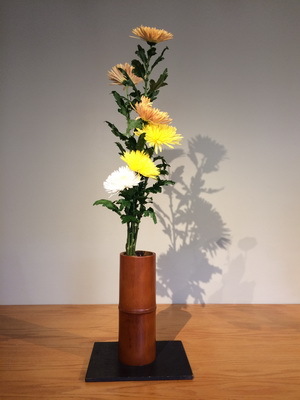 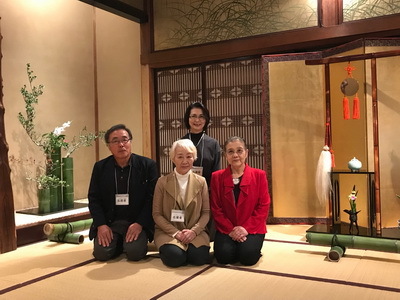 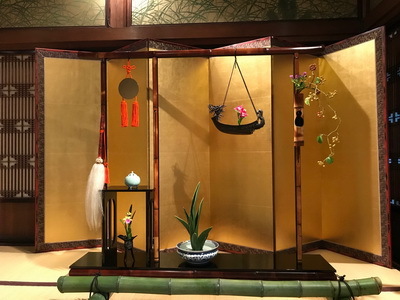 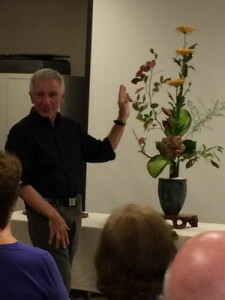 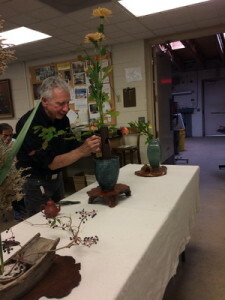 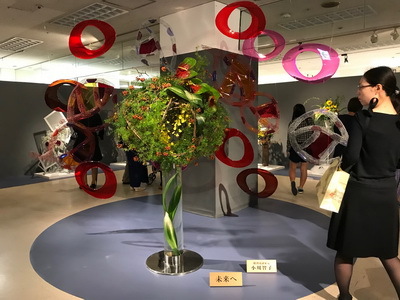 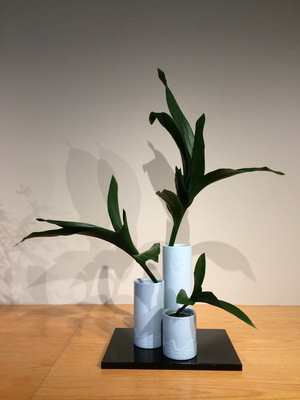 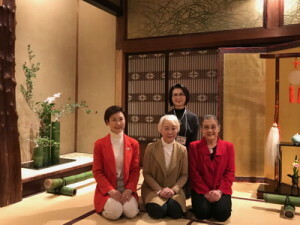 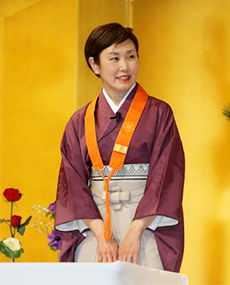 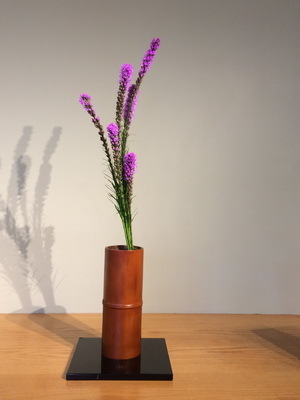 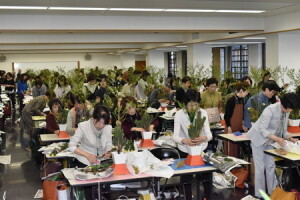 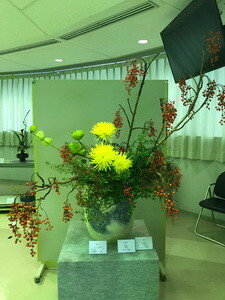 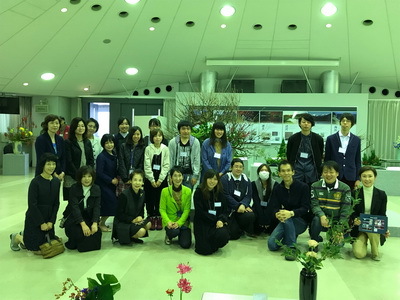 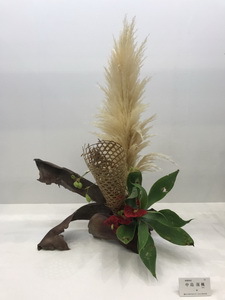 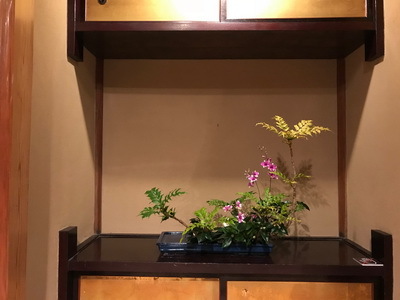 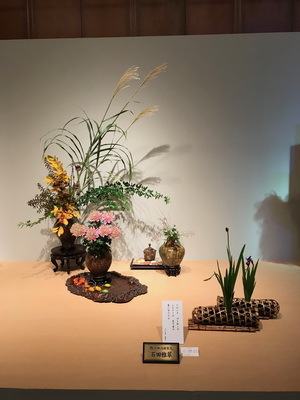 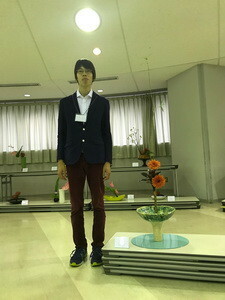 Ikebana International, Washington DC, Chapter 1, celebrated its 60th Anniversary. 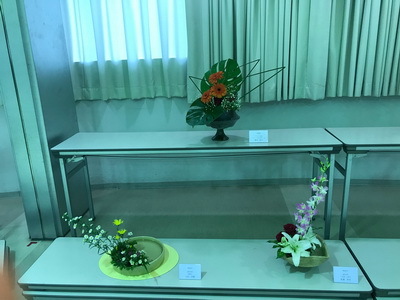 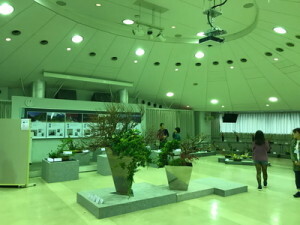 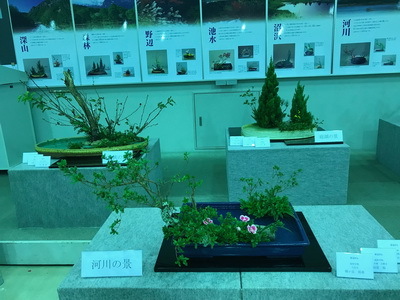 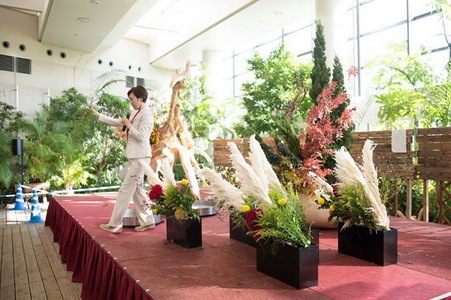 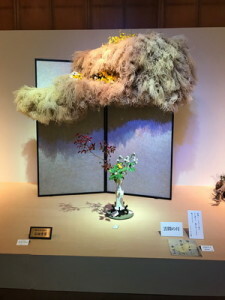 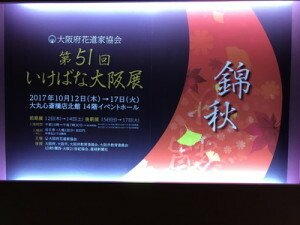 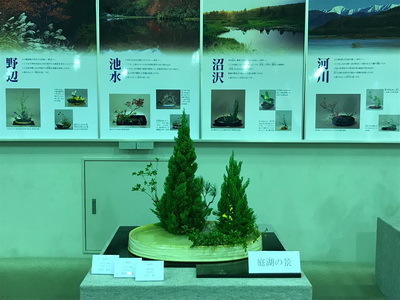 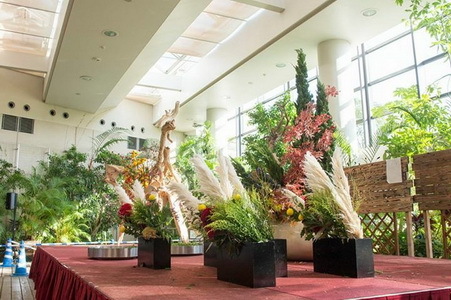 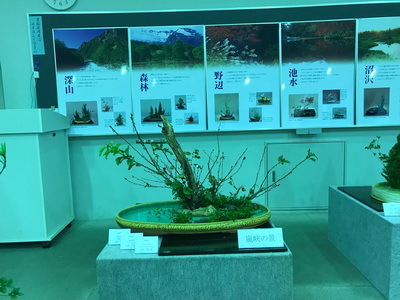 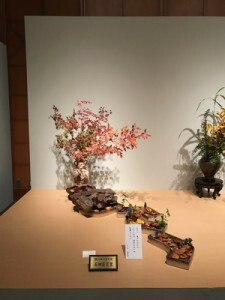 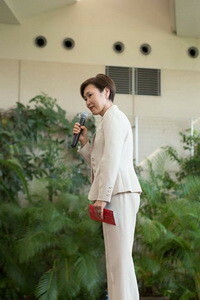 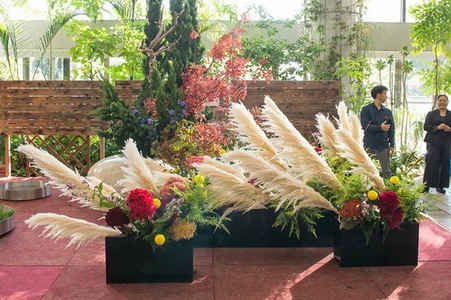 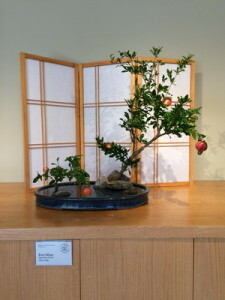 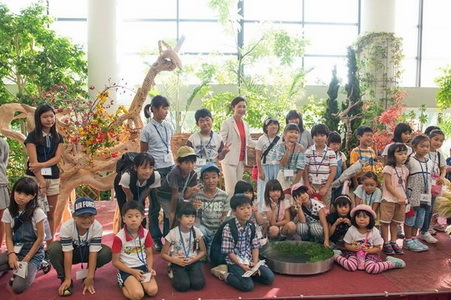 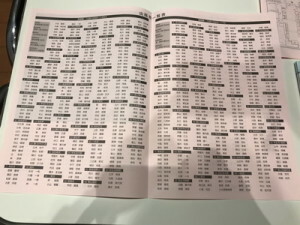 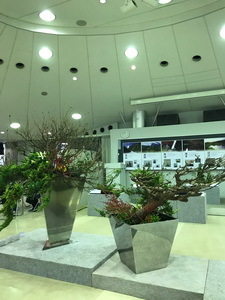 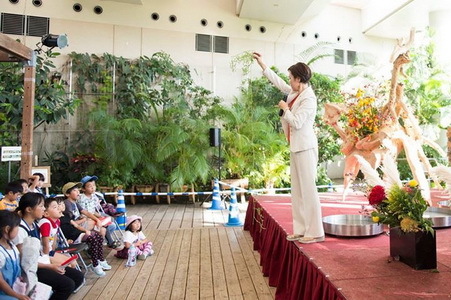 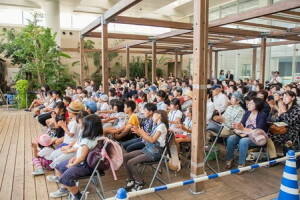 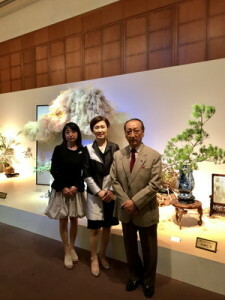 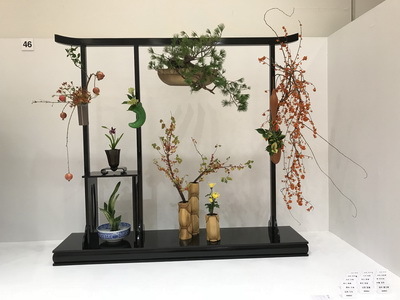 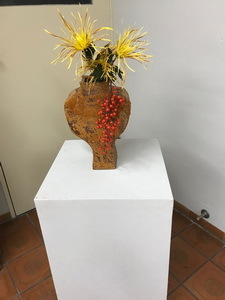 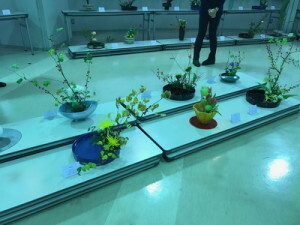 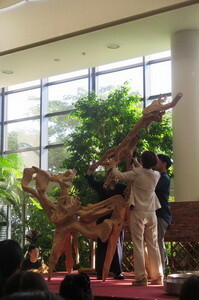 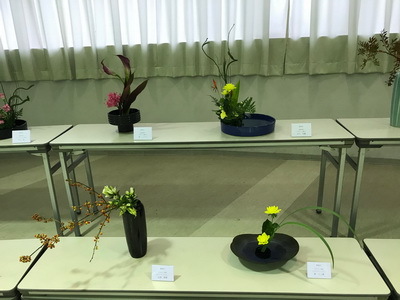 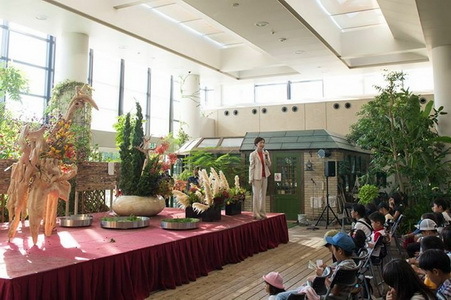 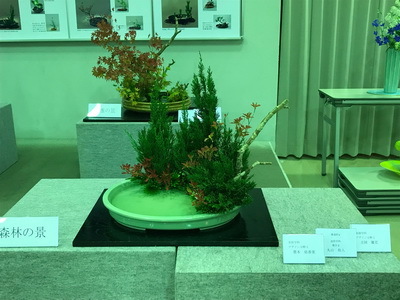 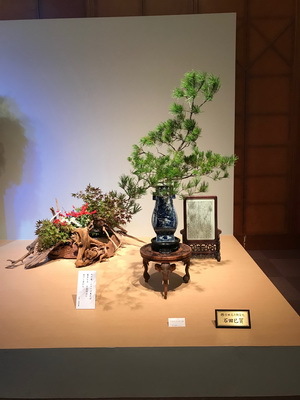 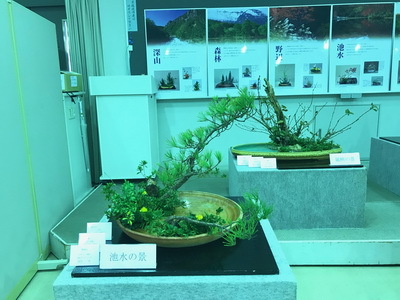 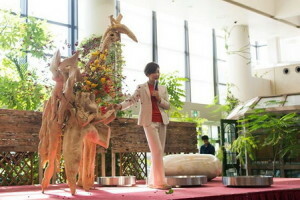 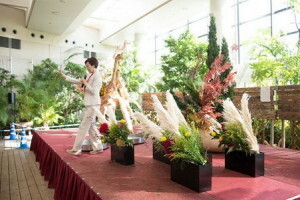 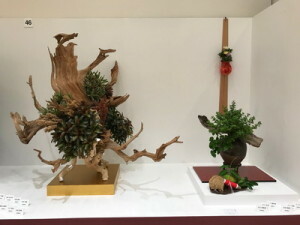 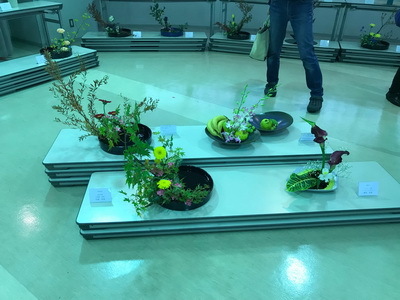 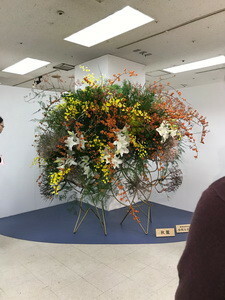 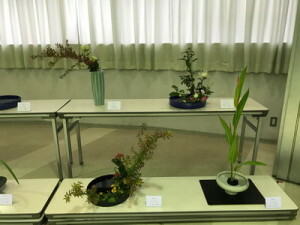 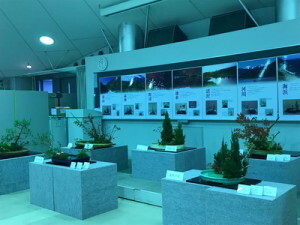 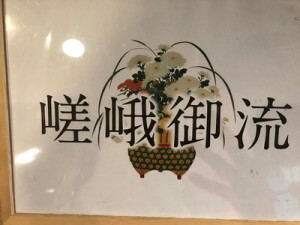 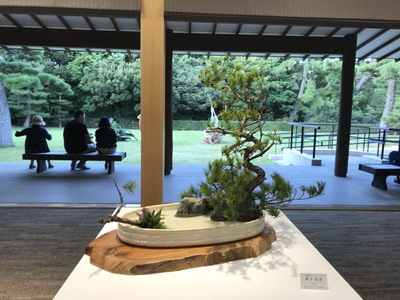 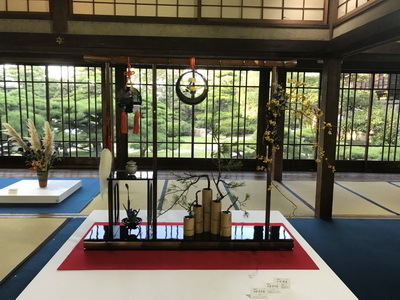 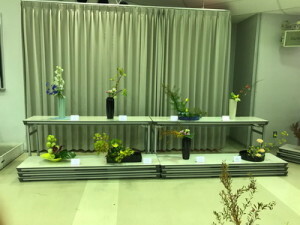 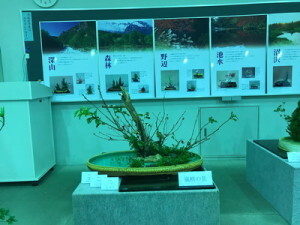 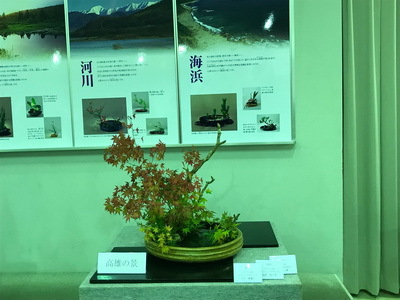 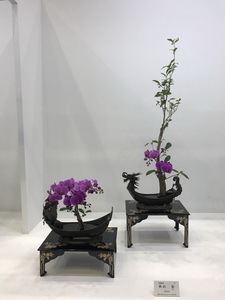 A Grand Exhibition was held on October 6-9, 2017 at the National Arboretum. 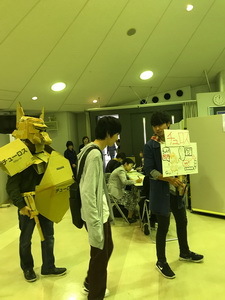 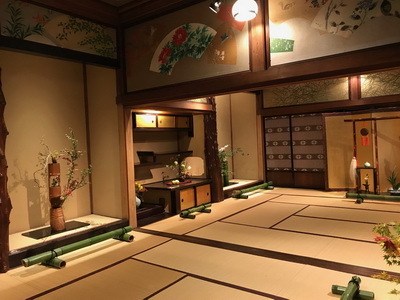 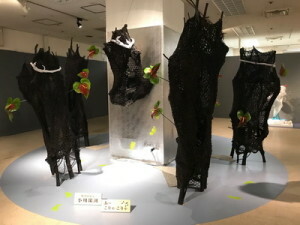 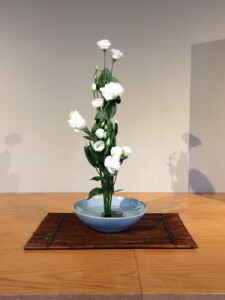 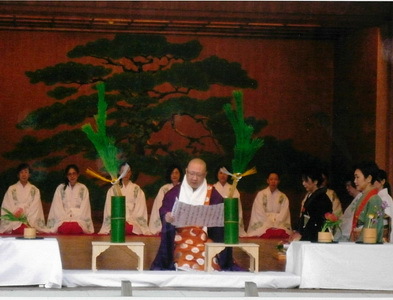 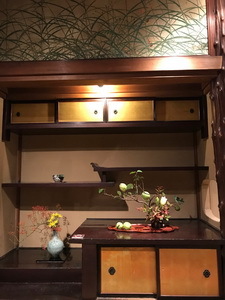 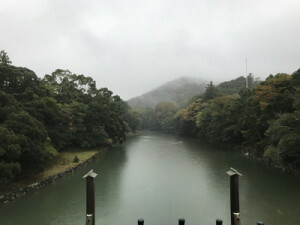 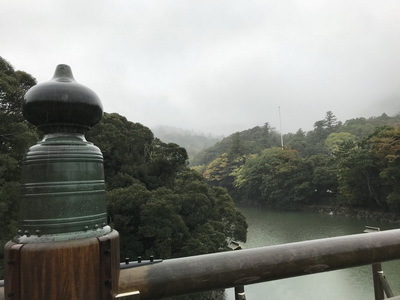 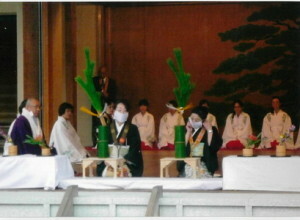 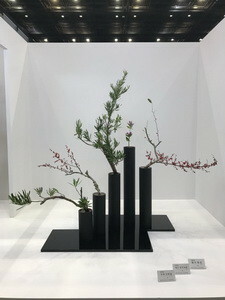 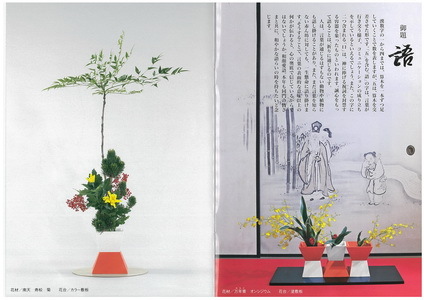 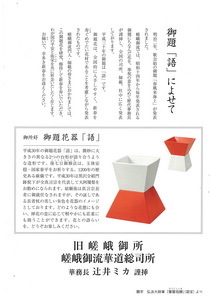 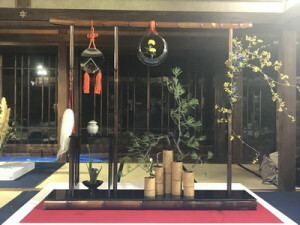 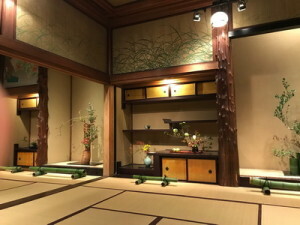 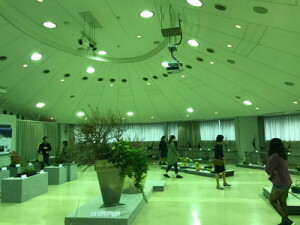 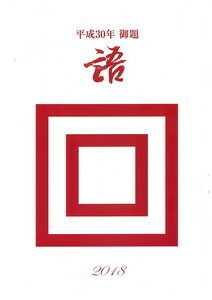 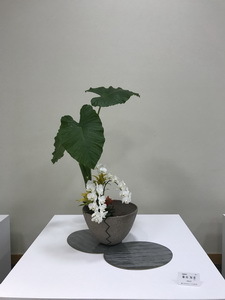 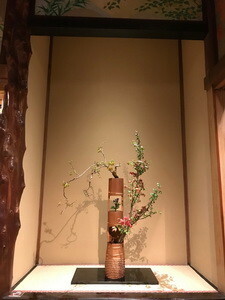 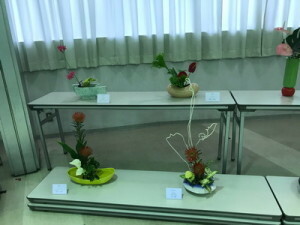 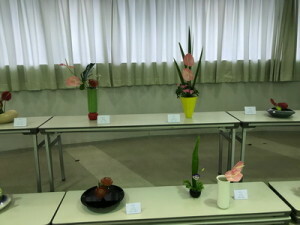 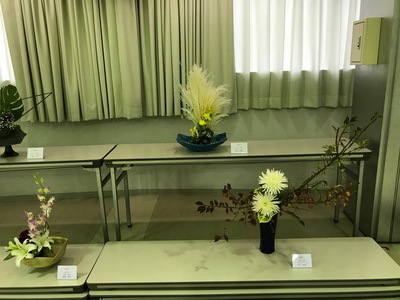 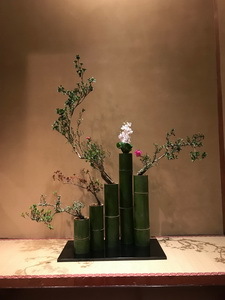 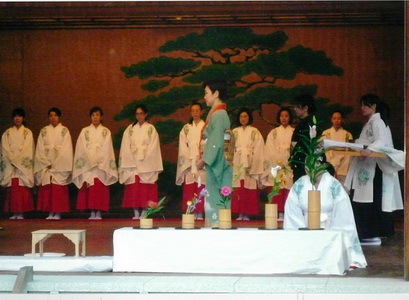 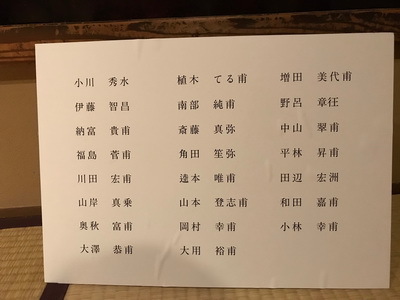 Saga Goryu presented various forms of Seika style. Everyone was very impressed with all of the arrangements. Bruce Wilson ,president of Sagagoryu Wasington D.C.chapter,did a demonstrations on 8th . 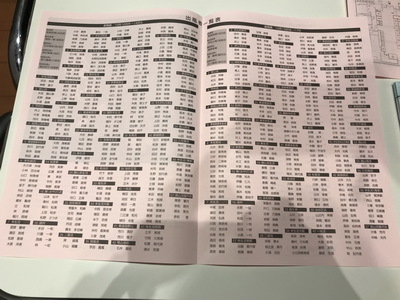 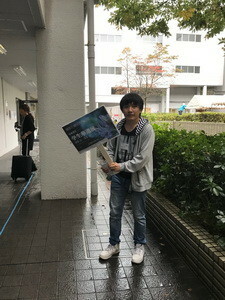 Everyone enjoyed it and asked many questions about Saga Goryu.